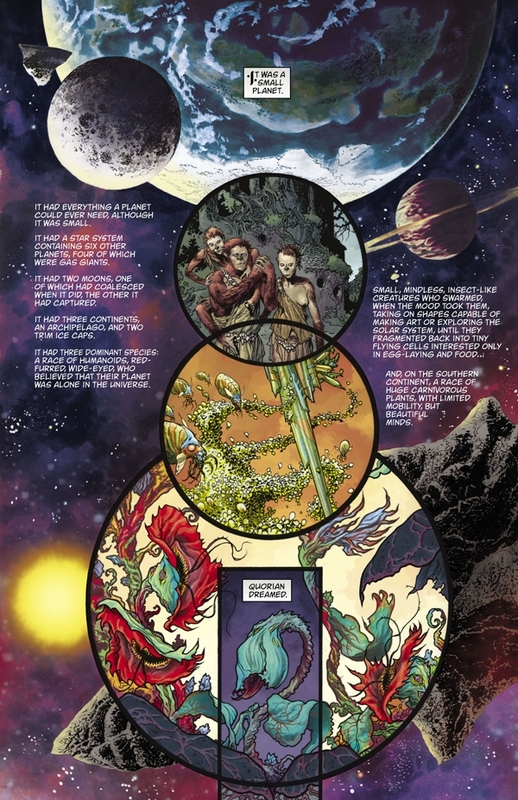 Twenty-five years after Neil Gaiman broke through with his classic series ‘The Sandman,’ DC’s Vertigo imprint is bringing it back in a limited run this fall. 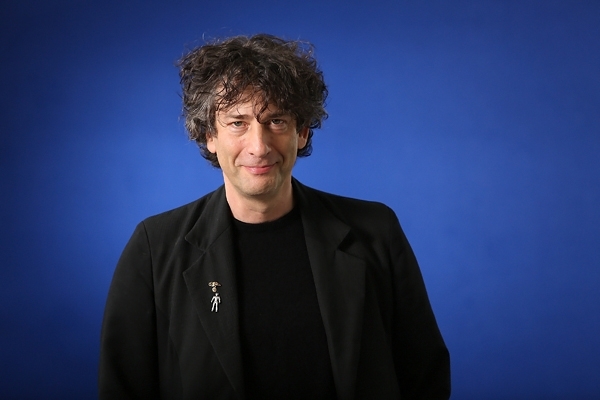 “Well, one pretty obvious question that nobody actually asked when the comic book came out was basically why was the Sandman so easy to catch,” Gaiman says of deciding to go back to the beginning of the story now. Click HERE to read the full Q&A at Rolling Stone. 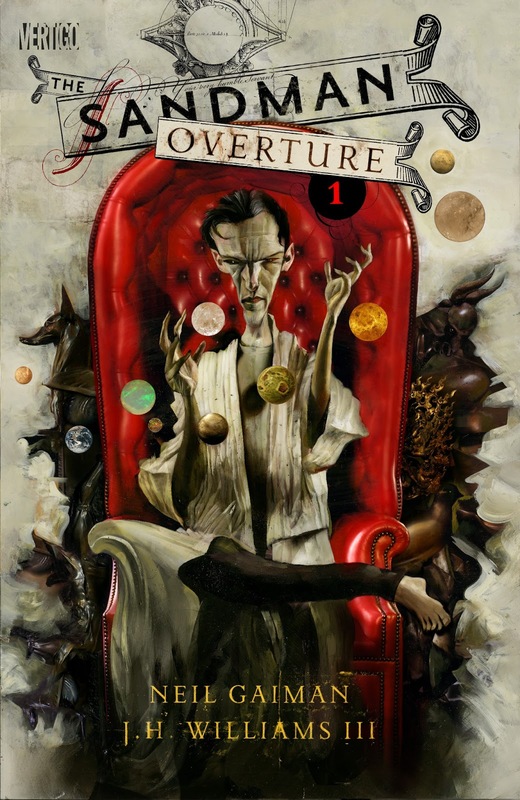 The Sandman: Overture # 1 arrives on Wednesday October 30, 2013.